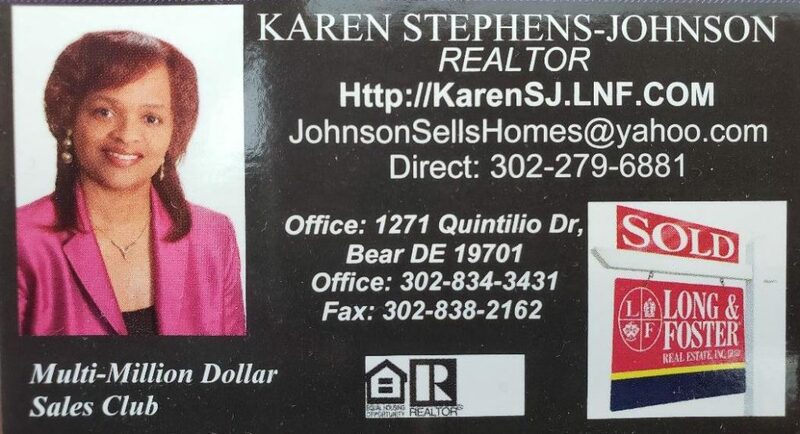 Licensed in DE, MD & PA. Specializing in representing and educating buyers and sellers on the real estate market and trends. A real estate investor, specializing in buying for the purpose of renting, as well as property management. Helping Investor Clients, Sellers, First-time buyers and a military specialist, with a broad range of real estate experience and financial expertise.